the money still yet to be paid. the manager between October 20, 2016 and January 25, 2017.
affairs for CBL in receivership but this was not done. the report he signed on August 27, 2018.
liquidator of the financial institution. financial transactions relating to the liquidation. paid Shs3, 073, 678, 67 4 as commission received from CBL shareholders. exorbitant especially that it comes from taxpayers’ money. 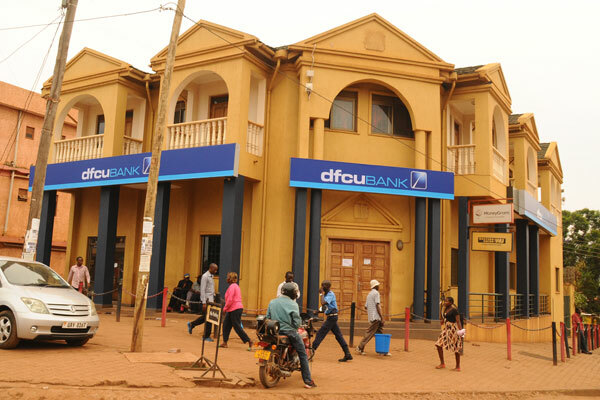 undertake a special audit on the closure of commercial banks by BoU. date, non-performing assets, non-recoverable assets and liquidators. cut have been advised to resign. though top officials at the bank came out to say all was fine.